Due to a cancellation we have late availability for the Royal Highland Show weekend in Edinburgh. 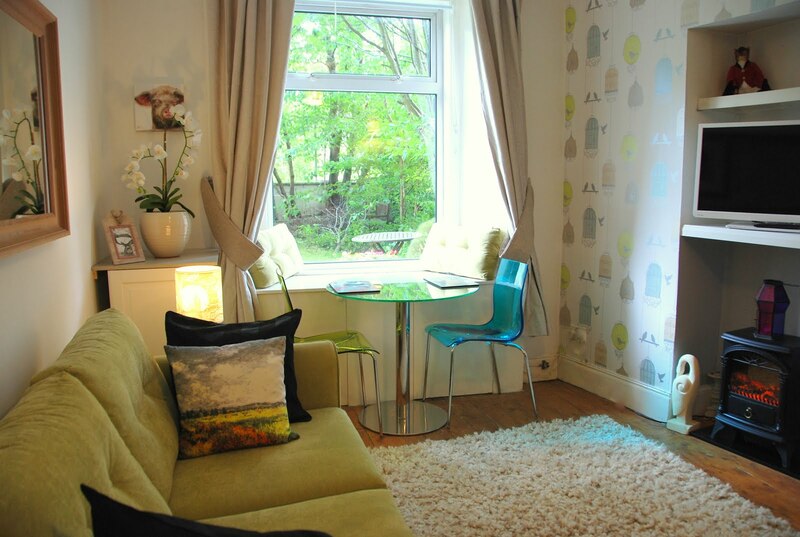 Stay at our lovely Westside Edinburgh Apartment for a special last minute rate - please enquire for details! This Edinburgh city centre apartment has parking and is next to bus stops which can take you to and fro the Royal Highland Show. If you are a keen walker there is now a #200 Lothian bus to/fro Edinburgh Airport and the apartment is located only a 10 minute walk from a bus stop for this bus. The #200 bus can also take you to the Royal Highland Show.